Jane Franz, James Excell, and Elizabeth Markell on music thanatology. The care of dying people is often about physical comforts and medical efforts. But music can be part of the closing of life's book as well. 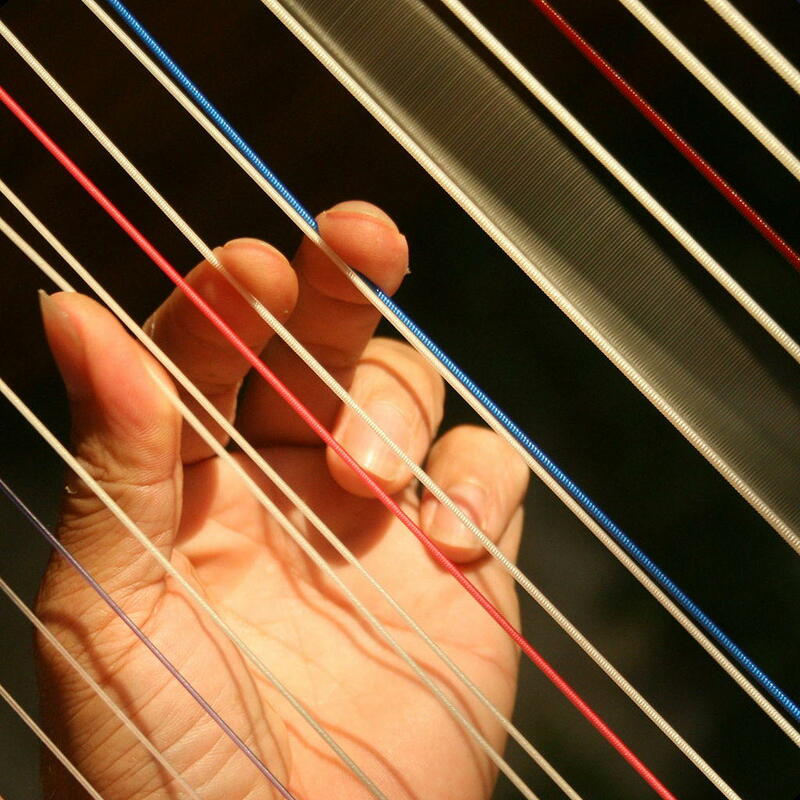 Music thanatologists play instruments, often harps, to soothe people approaching death. Jane Franz wrote a book about it, Behind The Harp; she joins us on the phone. And Elizabeth Markell and James Excell, married music thanatologists from the Rogue Valley, lug their harps into the studio to demonstrate what they do. Fred Grewe joins the conversation on dying. We don't mind talking about taxes, but death is another matter entirely. Oregon Humanities is determined to break through the resistance, with a series of conversations on the end of life called simply "Talking About Dying." Communities all across the state are hosting the discussions, including Ashland, Medford, and Klamath Falls. Pastor Fred Grewe talks about death a great deal in his role as hospice chaplain.